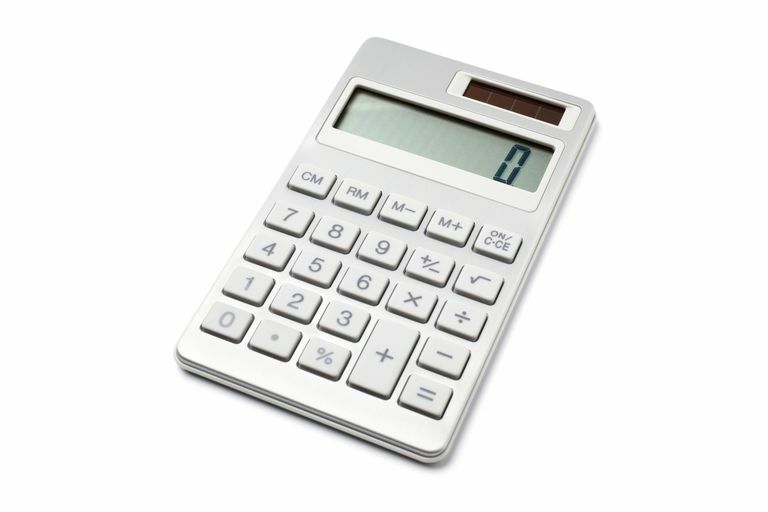 Want to have a calculator right on your Web page? Start by copying this template below. You may have to copy and paste the code in two sections if there is a commercial in the way. You don't want to copy and paste the commercial and the code around it. Then paste the HTML code in your HTML editor. <td><input class="calcBtn" type="button" value=" .